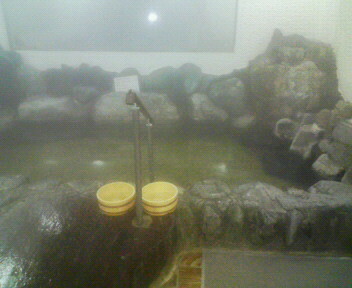 by the way, how far is this onsen from train sta? It's about 20-30 minutes by car/bus from Hon-Atsugi Station on the Odakyu Line. 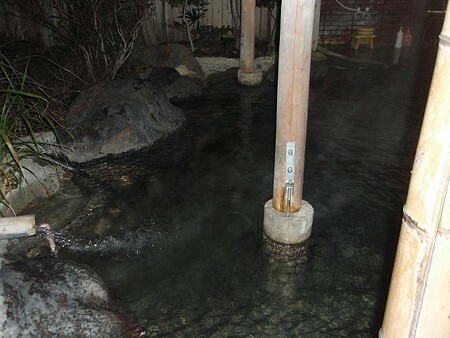 They have both, outdoor and indoor onsen. Hope this helps. 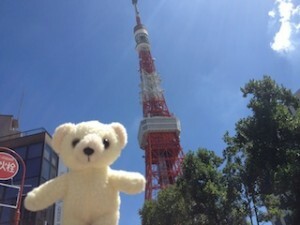 20 to 30 min from HON-ATSUGI station. 30 min form TOUMEI ATSUGI tall gate. Wow! I haven't been here in years. Glad to see it's still looking good. 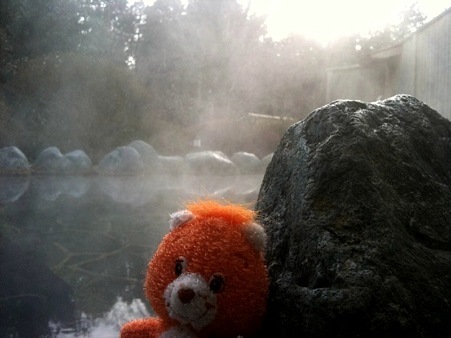 Yes, it was a good onsen. I haven't been there recently though.